As the 10-day long Ganesh Chaturthi festival began on Monday, marketplaces across the country were flooded with colourful idols of the elephant-headed God. But it's rather sad that a shrine that should have a special significance for his devotees remains completely neglected in Uttarakhand. Kedarnath is one of the most visited shrines of Lord Shiva in the country. 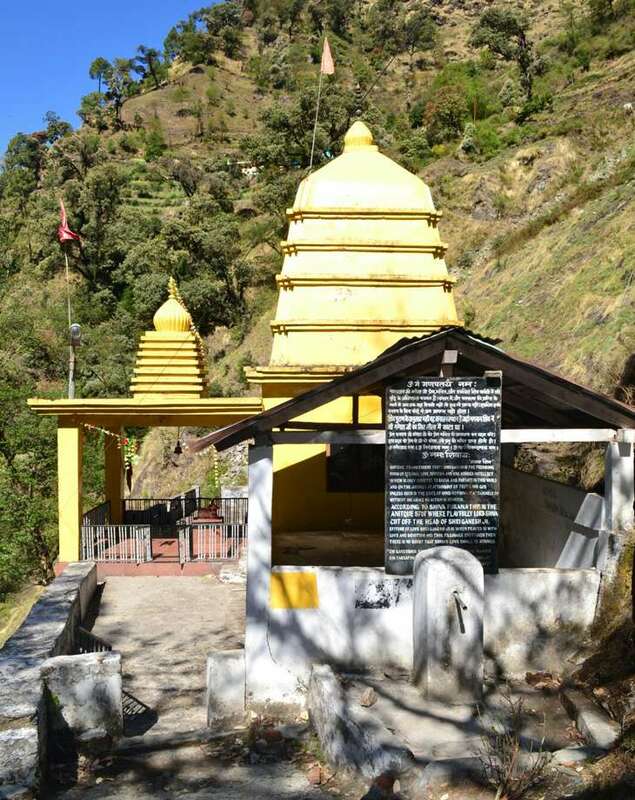 But devotees who travel to Rudraprayag district to visit the famous temple rarely ever go to the Ganesh temple at Munkatia. Hardly anyone who visits the region from outside knows that this is one of the most significant Ganesh temples of them all - possibly the only one that ties in directly with the myth of his beheading. And poor promotion and an utter lack of publicity on the part of the authorities is to blame. Legend has it that the Goddess Parvati had gone for a bath, instructing her son Ganesh not to allow anybody through. And when Ganesh denied Lord Shiva the passage, Shiva got angry and beheaded his son. A headless idol of Lord Ganesh is worshipped at Munkatia (which literally means the place where the head was chopped off). 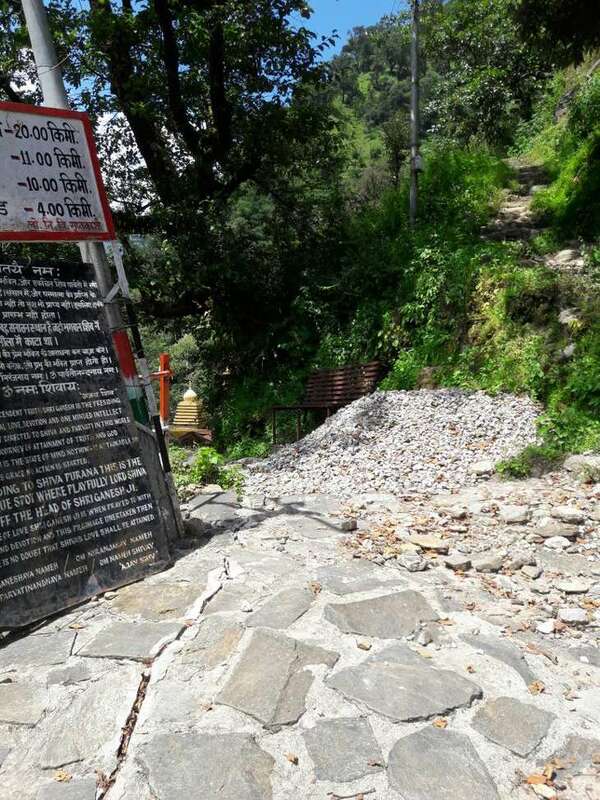 A tourist has to undertake a walk of 200 metres from the road head on the Sonprayag-Gaurikund highway to reach the Ganesh temple at Munkatia. The trek is also used as a mule trek to Kedarnath. 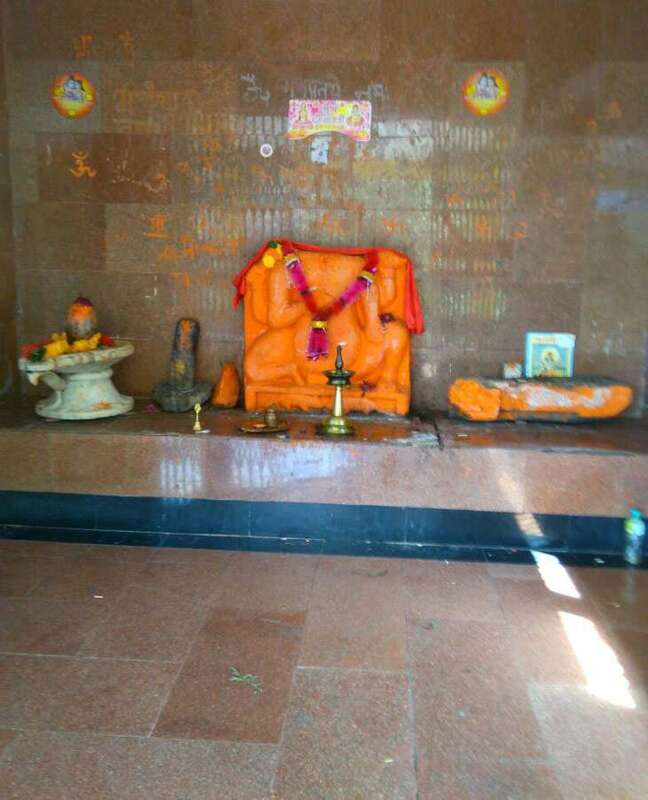 A signboard near the temple states: "According to the Shiva Purana, this is the ancient spot where Lord Shiva cut off the head of Shri Ganesha ji." The fact that the temple complex has such a strong mythological connection but is almost always deserted never ceases to surprise the occasional visitor. In the words of traveller Sobhan Singh Bisht: "I have visited the Ganesh temple four times, and each time, I was the lone visitor there." Atul Jamloki is the priest at the Triyuginarayan temple about 16 kilometres away from Munkatia. 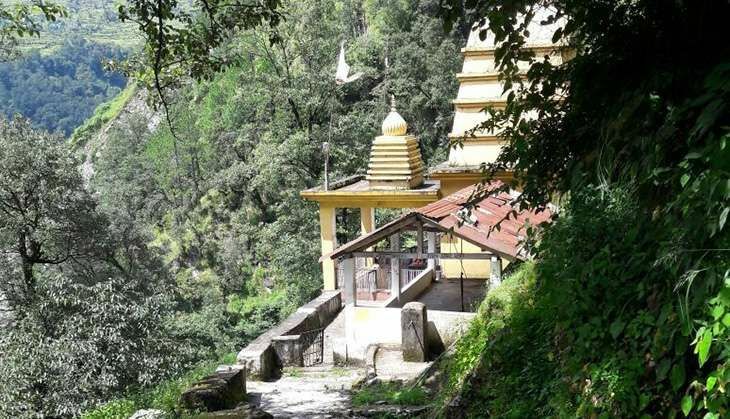 Triyuginarayan is a shrine where the marriage of Lord Shiva and Parvati is said to have taken place. He says of the Munkatia Ganesh temple: "I can confidently claim that this is only temple associated with the life of Lord Ganesh in the entire world. Presently Ganesh Chaturthi, is being celebrated in all parts of India with fervour. But this Ganesh temple has failed to catch attention of the devotees because of poor promotion and publicity." After the 2013 floods ravaged the Kedarnath valley, many landslide zones have developed from Sonprayag onwards, which are now posing a threat to Munkatia. This monsoon, a seasonal nullah has started flowing in the village, making the local residents lose their peace and worry about their future. Local resident DP Goswami rues: "Before the 2013 disaster, about 10,000 visitors used to annually visit the Ganesh temple. But now, we receive tourists just occasionally. "The Ganesh temple should be promoted in a big way, and basic facilities like a road and a boundary wall should be developed here to make it a prominent tourist destination."